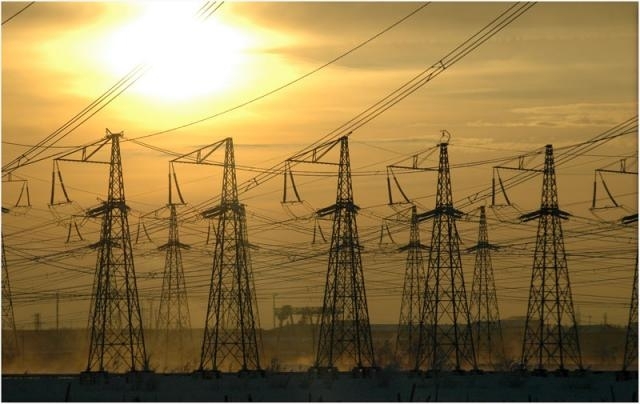 The Russian Operator exporting electrical energy in the Far East – OAO Eastern Energy Company – exported to China and Mongolia over 2 billion Kwh of electrical energy during the three quarters of 2012. For the past 9 months OAO Eastern Energy Company delivered to China 1.8 billion Kwh of electrical energy within the framework of the long-term contract with the State Power Grid Corporation of China, which was signed in February this year. Moreover, the volumes of export in the third quarter of 2012 comprised over 821 million Kwh of energy, which is twice and much as the parameters of the last year. Basing on the contracts, signed with the company in 2011 with the Mongolian partners within the framework of broadening the region of Inter RAO UES Group activities Russian electrical energy is delivered to the Central and Western regions of Mongolia via the high-voltage power lines with the voltage of 220 kv and 110 kv, and less. The exported Russian electrical energy is basically used by the Mongolian party to cover for the peak loads, as well as for providing power supply for the consumers in the isolated near-border districts of Mongolia. In the period from September to November this year OAO EEC delivered to Mongolia over 266 million kWh of electrical energy, which is by 30% more than the export volumes of the same period of 2011. 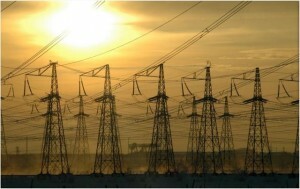 The deliveries in the third quarter of 2012 reached 100 million Kwh of electrical energy.